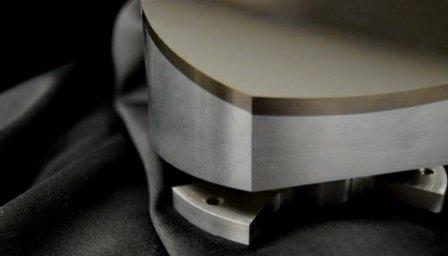 Syntec Optics has expertise in manufacturing ultra precision diamond machined components. 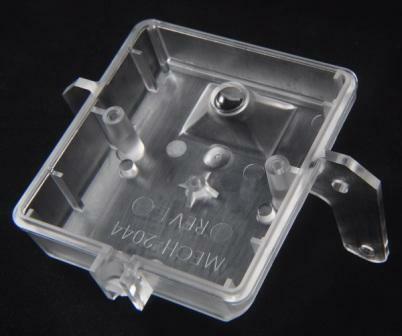 Many of the following have been turned on and off axis, we can raster cut with a 3-axis machine with our unique diamond machining techniques! Discover various types of Diamond Turning Surfaces we machine at SyntecOptics.com. 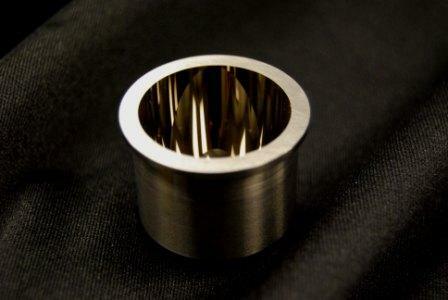 From Diffractives to Aspheres, we are ready to assist with your project.